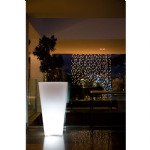 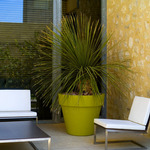 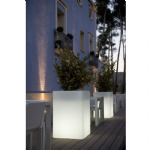 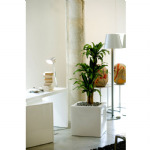 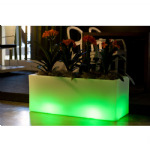 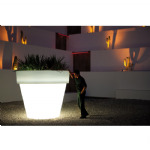 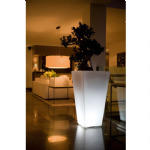 Planters from Spain, all polyethylene resin and fade and crack proof with 10 year guarantee. 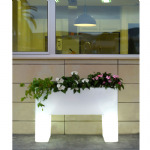 Some of these planters have wheels as well as easy watering system - see individual product descriptions. 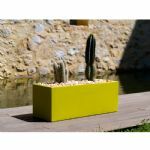 ALL THESE PLANTERS ARE MADE TO ORDER AND ALL HAVE LEAD TIMES OF AT LEAST 4 - 5 WEEKS FROM ORDER TO DELIVERY - August also causes delivery delays by an extra 2 weeks to Spanish Holidays - PLEASE ALLOW TIME THANK YOU.